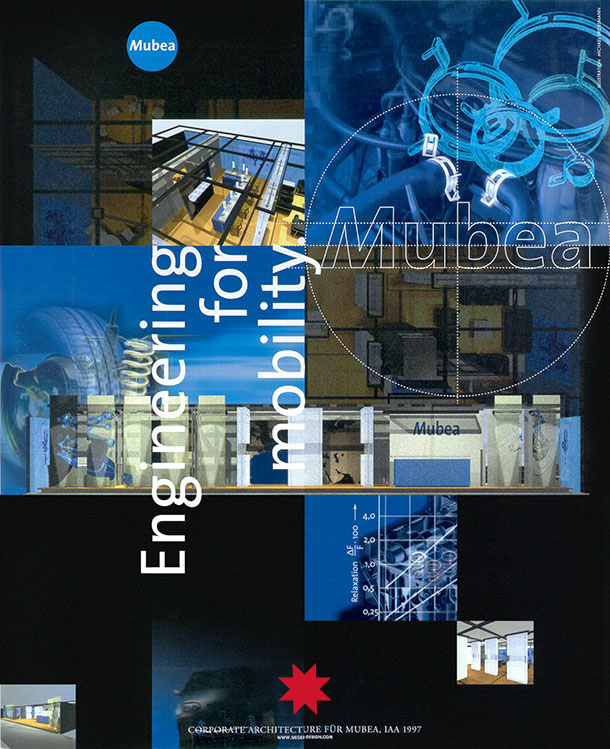 Muhr und Bender, manufacturer of springs and suspension components under the Mubea brand, is a worldwide supplier of the car industry. For their IAA trade fair stand I created the mural. 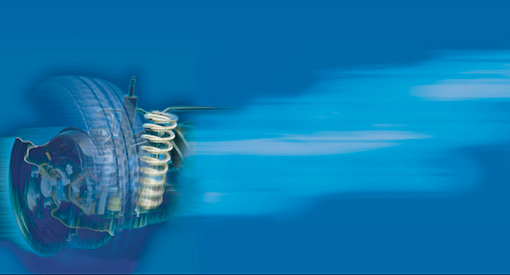 Technical drawings and photos of car details were combined and couloured in all shades of blue. 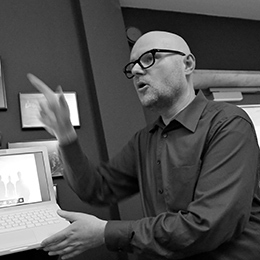 The artwork was inkjet printed and mounted on walls and floor-to-ceiling Perspex panels. Every detail was planned in the team of designers and interior architects at the renowned Sieger office. 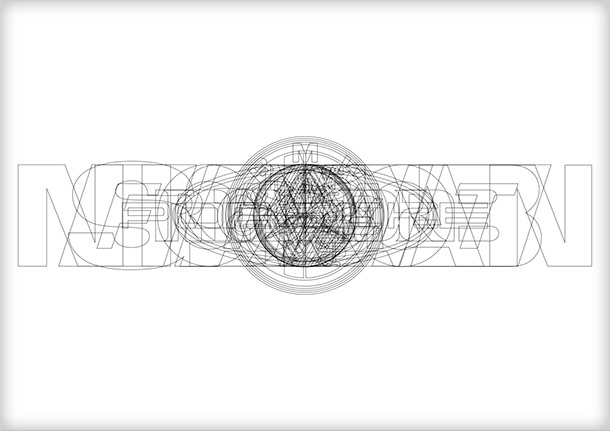 As a little research piece I layered the logo outlines of almost all major car brands to form an experimental metalogo. 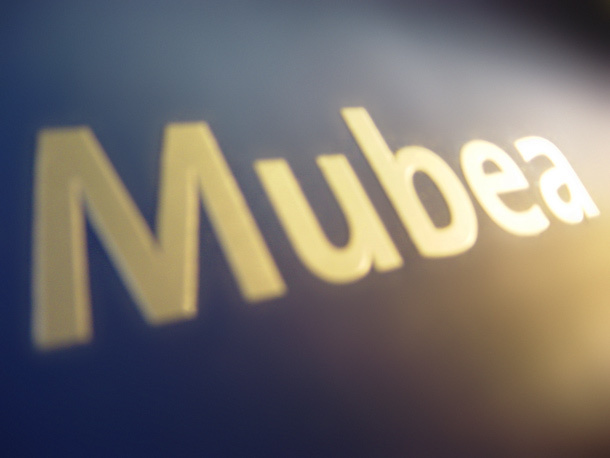 The resulting new Mubea logotype that I proposed for the exhibition stand later was implemented into the Mubea corporate identity. The 1997 trade fair stand won the gold medal in the iF Exhibition Design Award when it was set up for the second time in 1999.